Start a Franchise - Earn Extra Money for Your Business! Do you need a easy, fast and low cost way to earn extra money for your existing non-profit or independent operator business? We are the Mid-Atlantic Region's largest textile, clothing and household item recycling company. 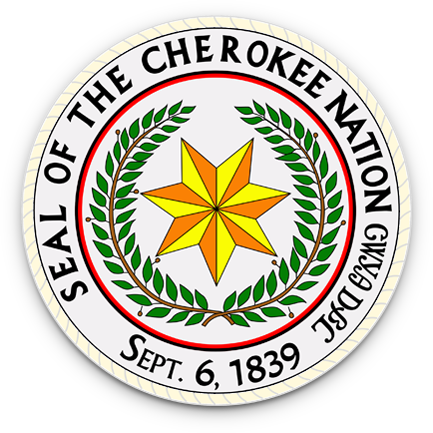 We have success in helping local non-profits add an ongoing, recurring revenue source to their organizations. We provide hardware and training to get your: Charity Thrift Store, Church or Civic Organization cash flow positive in the textile recycling business. Contact us today for a first look on how it works. Call 888.400.5686 ext.3 or e-mail nate@recyclelocal.net to learn more. You collect unwanted clothing from the community. We pick it up and get it to people in need throughout the world. We compensate you handsomely for every pound you collect! 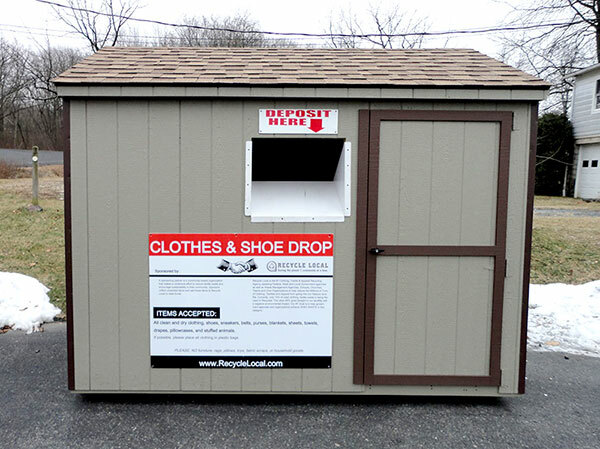 Our clothing collection station provides an opportunity for your organization to earn sustainable income every month by simply collecting unwanted clothing & shoes from your community.